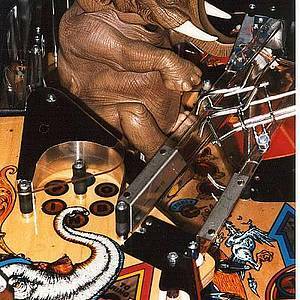 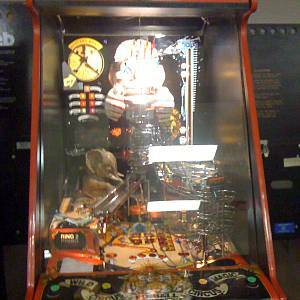 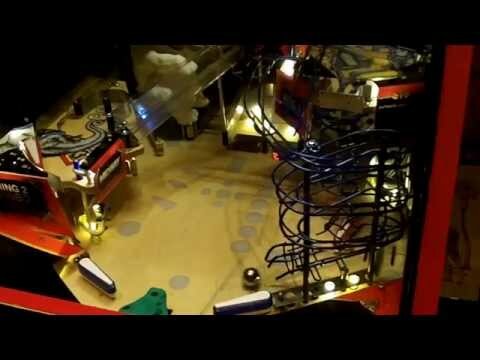 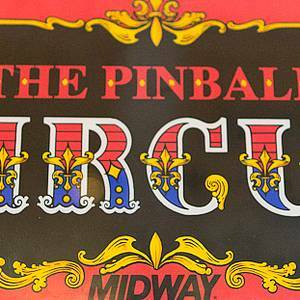 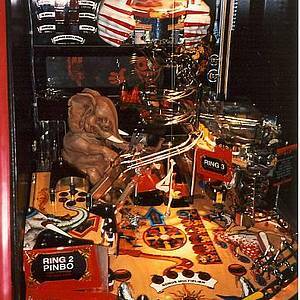 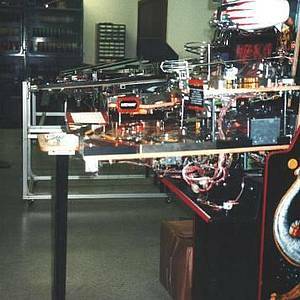 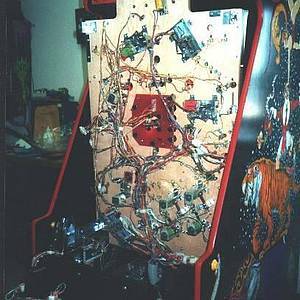 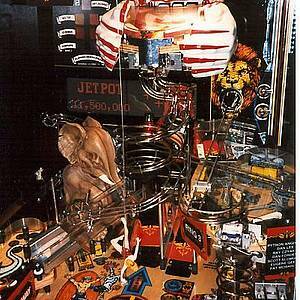 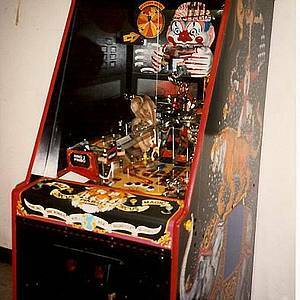 The Pinball Circus is a pinball machine from June 1994, manufactured by Bally Manufacturing Co. 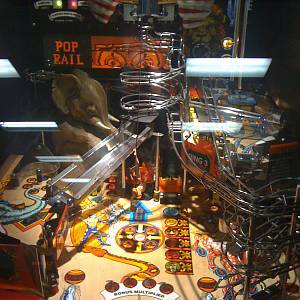 This game has received 28 approved Pinsider ratings and currently has a rating of 7.067 out of 10. 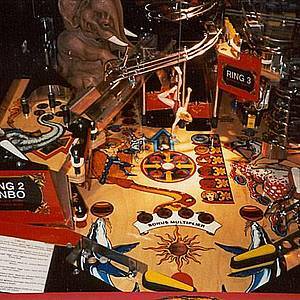 This game ranks #248 in the Pinside Pinball Top 100. 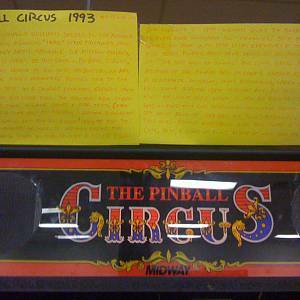 Which pin deserves to be preserved in a time capsule for all eternity?